Lusan Mandongus was established 20 years ago and currently has 2 labels. These labels are Lusan Mandongus & LM By Lusan Mandongus brand. Each brand has approximately 25 pieces per collection. The Retail Price Range for the collections range from 1,050 - 2,425 GBP. 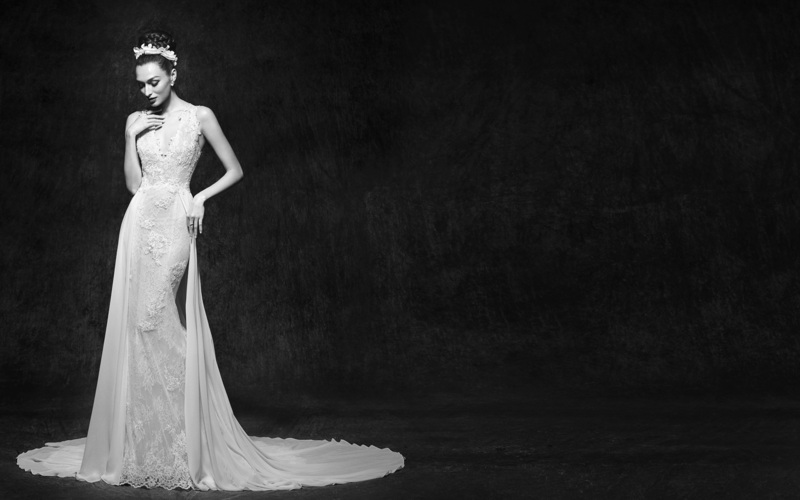 Lusan Mandongus will be exhibiting at White Gallery at London Bridal Fashion Week from the 24th to the 26th April at ExCel London 2019.